If I could climb to the top of the mountains to sing my praises for Pinterest I would. I’m just not that ambitious about climbing and my singing voice is just scary. But I love, love, love Pinterest. It’s easy to use, easy to organize, and there are endless photos of just about anything and everything. When I feel bored with my clothes or I just can’t decide what I want to wear it’s Pinterest to the rescue. Once I find an inspiring outfit I can get back on track, hence my made up word of Pinspriation. This morning my sister sent me a Pin of this outfit that inspired her. I love everything about it. The colors are soothing and simple, yet the the look still feels fresh. Although I adore her patent pumps in the photo my feet would scream bloody murder if I tried to put them into a patent pointed toe heel for more than an hour. To make this work for me all day I’d pair this look back to a great pair fall boots. The best thing about this outfit is that most of us have these pieces (or similar versions of them) hanging right in our own closets. I put together the pieces below as an example of how simple this can be to put together. Okay, in all reality I do not have a Hermes belt just hanging around in my closet but a girl can dream, right?? 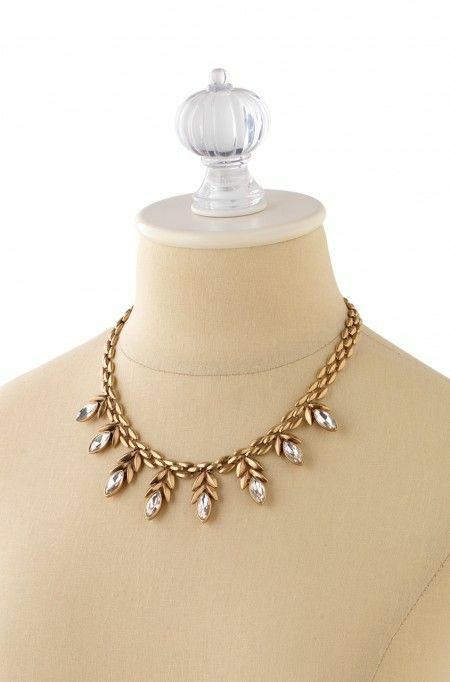 And how pretty is that Stella and Dot necklace? Plus the flower petals are removable, giving you a completely different look with the very same necklace. Although her boots are suede and the bag is leather, the shades feel cohesive because they are both soft and stay in line with the rest of the outfit. If she had a dark brown leather bag it would feel like it was overpowering the rest of the rest of her look. * Insider Tip – Make it your own. Don’t be afraid to tweak this combo based on what you have in your closet. My sister loved the cashmere cardi on the Pinterest board but she didn’t have one. Working off of the color scheme she used a cream colored CAbi cardigan instead. 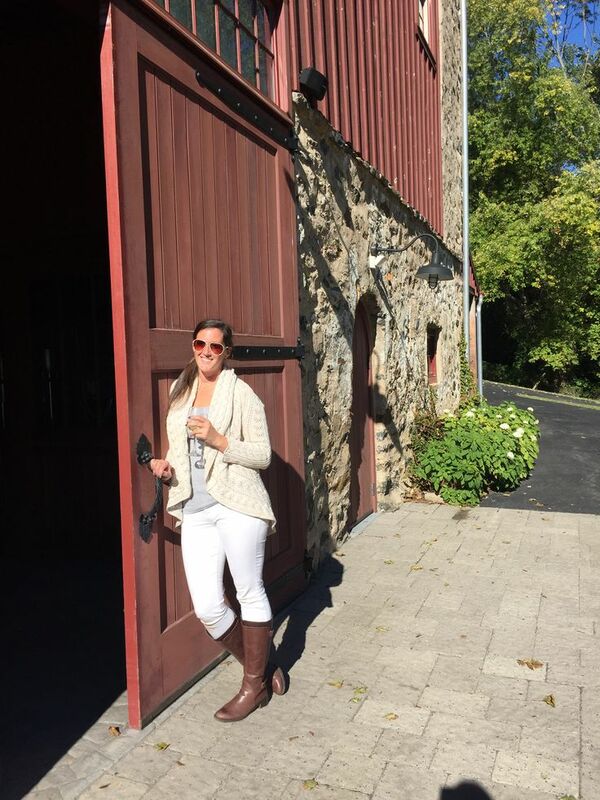 She looks chic and comfortable for her kid-free girls outing at Grace Winery. 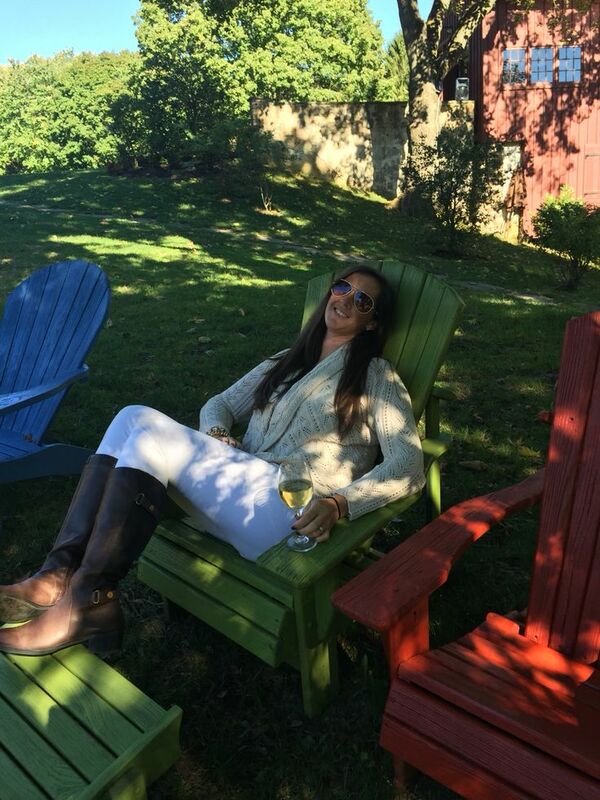 I’m not sure if she’s ever coming home if she gets to hang out in those cute chairs with a chardonnay! 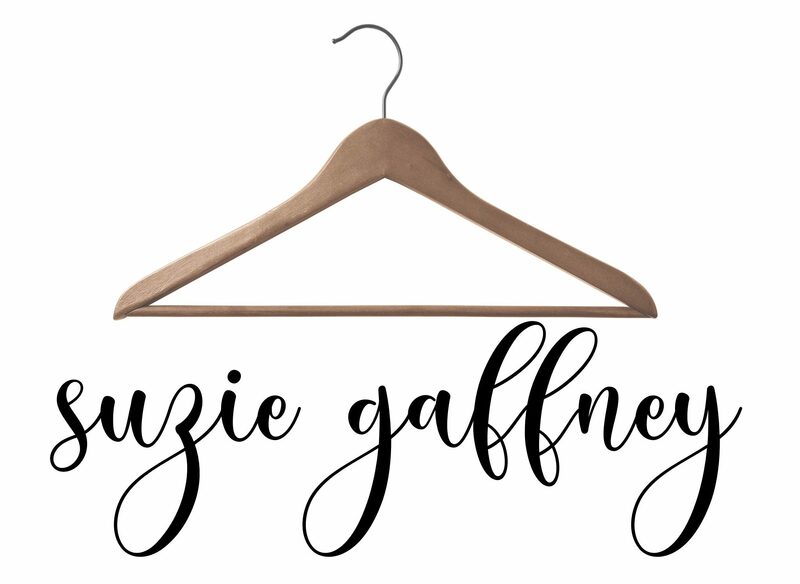 Oh and if you want to check out all of my Pinterest obsessions you can follow me by clicking HERE. Love that look on Kelly! I just pinned her to my “LOOK BOOK” on Pinerest. So we can wear white jeans in Fall?? Love it. Love you girls. Thanks Suze! Hi Bobbi! Thank you so much! Yes! The white jeans are always a DO! Just make sure to pair them back to a thicker or textured top and some boots and they will take you through into winter.